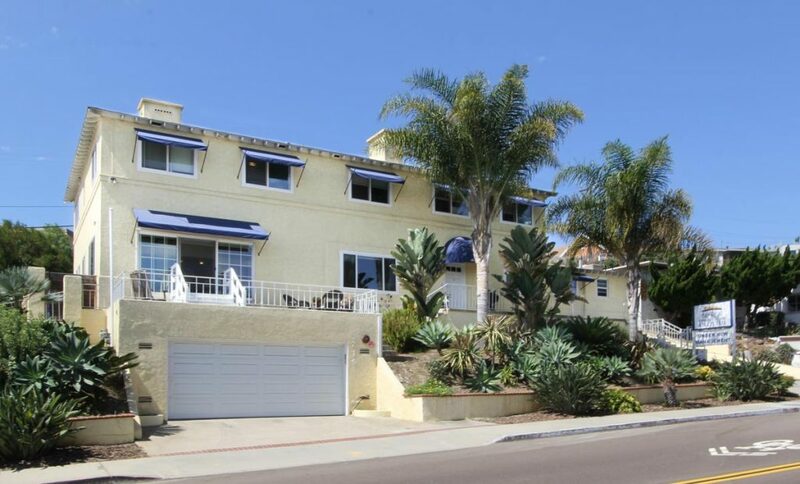 BayView Senior Assisted Living is a boutique assisted living home located in the beautiful coastal community of Point Loma, San Diego. BayView is dedicated to offering gentle, individualized care and support services for residents living with Alzheimer’s disease or other types of dementia, while improving the physical, social, and spiritual capacity of their lives. 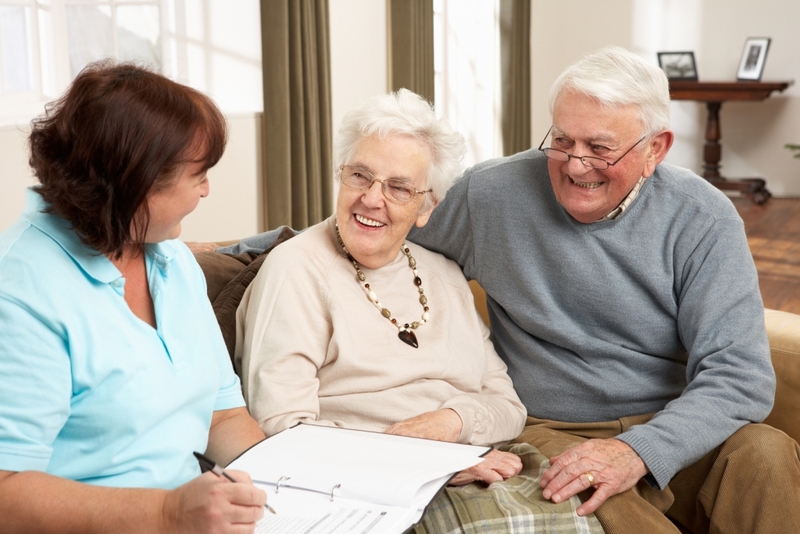 Our innately authentic and genuine caregivers offer unparalleled service to our residents in a uniquely comforting atmosphere. BayView Senior Assisted Living is dedicated to offering gentle, individualized care and support services for senior citizens while improving the physical, social, and spiritual capacity of their lives. 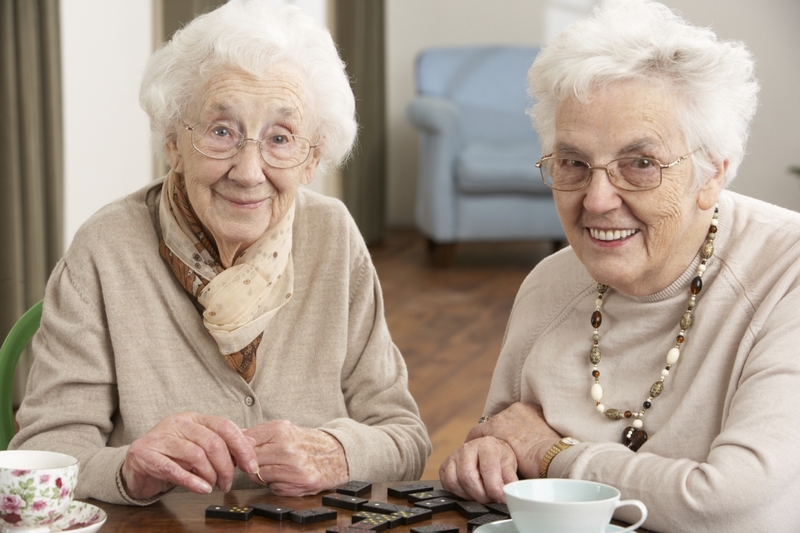 We provide only the best care and supervision for seniors with or without memory care needs. Residents enjoy sensibly planned living accommodations, attractively furnished common areas and a charming outdoor area. Our living is casual and cozy, not institutional, in a home environment.